- To document the maintenance activities that contributes to the overall Asset Reference Plan for venture life of a field development. - To provide maintenance strategy and framework (from standard Routine Maintenance to Major Facility Rejuvenation to Abandonment) to assure / sustain Technical Integrity / Reliability / Production over the field life and to address key / potential threat and opportunities pertaining to all maintenance activities on the facility at reasonable cost. - To Prepare the present and future actions needed to address these threat and opportunities, and address the planning and costs associated with them. - Minimum a Bachelor’s Degree in Electrical, HSE, Chemical, Process / Operations Engineering, Mechanical, Project Management, Instrument or any related engineering discipline. Familiar with MS Excel. with subject “Application for Technical Writer (V0216). 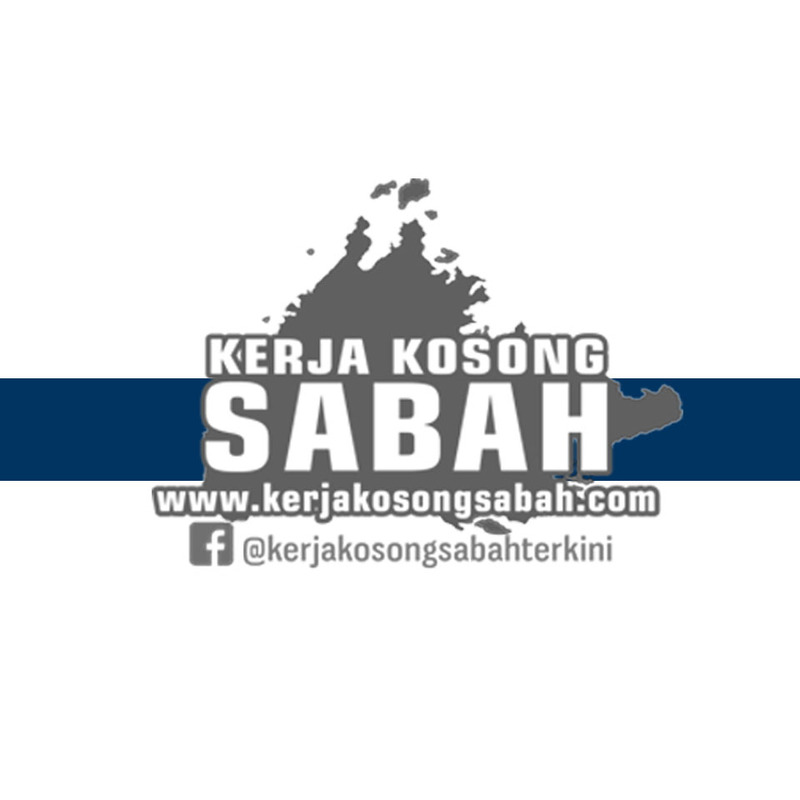 0 Response to "Kerja Kosong Sabah 2019 | Technical Writer"